Black Magic - The Little Mix Show! This iconic 5-star rated show has live vocals and is full of commercial popvideo choreography. 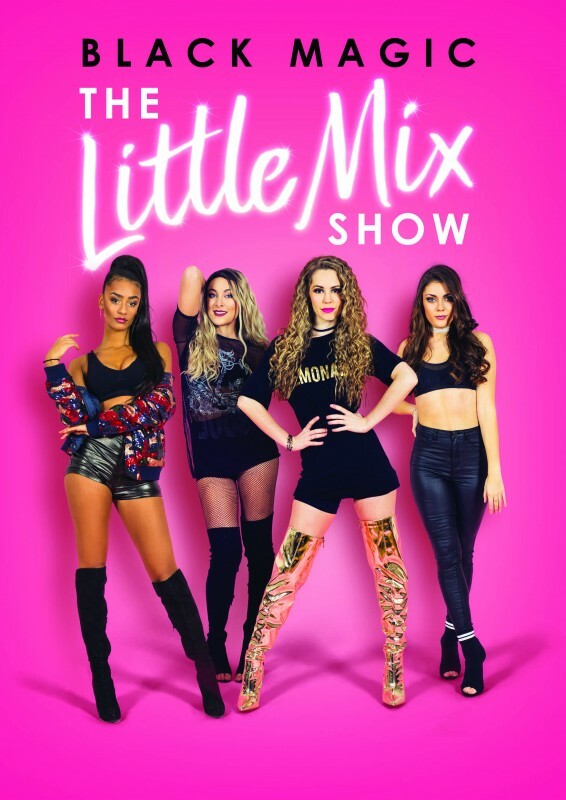 Suitable for kids, tweens, teens and adults alike, the Little Mix Show brings the full pop concert experience to your local theatre.